In June 2016, the UK voted to leave the European Union, a decision that ‘has the potential to have very significant implications for the UK food system and its regulation’. As so much of the regulation relating to food is founded on EU law, the FSA is one of the departments with the highest proportion of legislation originating from the EU. 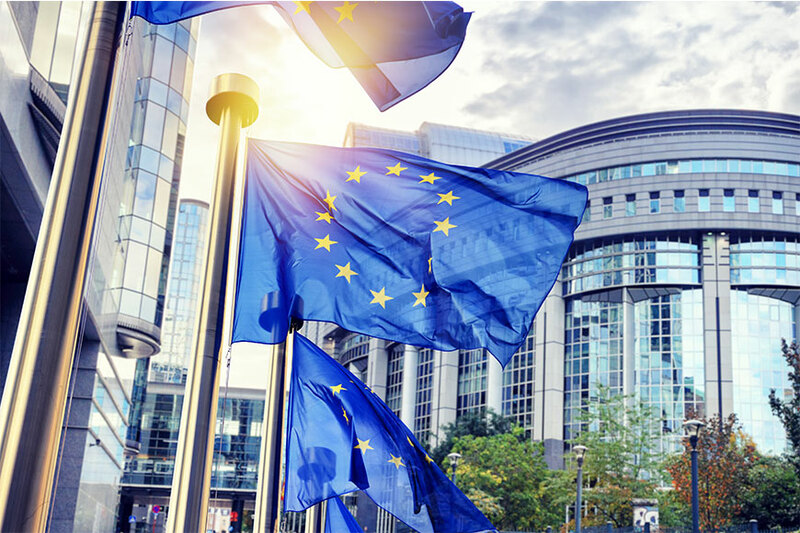 As of 2018, the FSA continues to plan for exit strategies, but in the meantime, its role remains to carry out a mandate from Parliament of ‘protecting public health and other consumer interests in relation to food’. 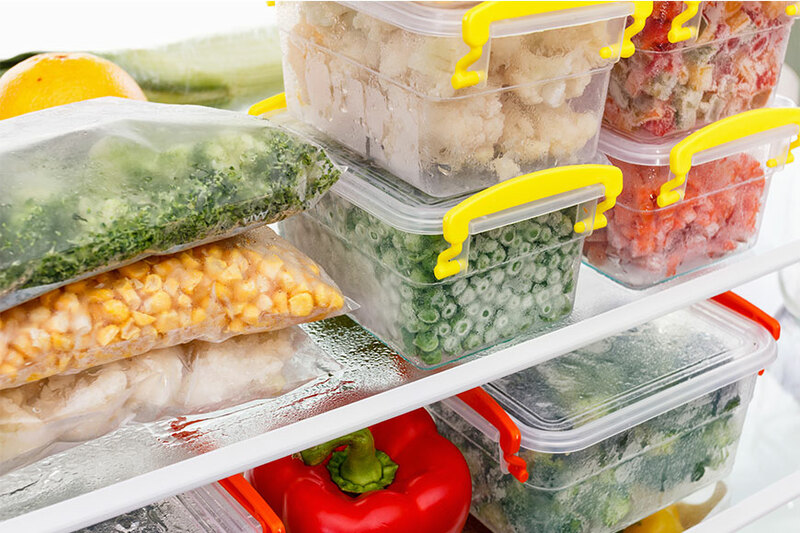 Basic food safety and hygiene awareness is about knowing how to avoid the propagation of bacteria and illnesses when buying, preparing and storing food at work. 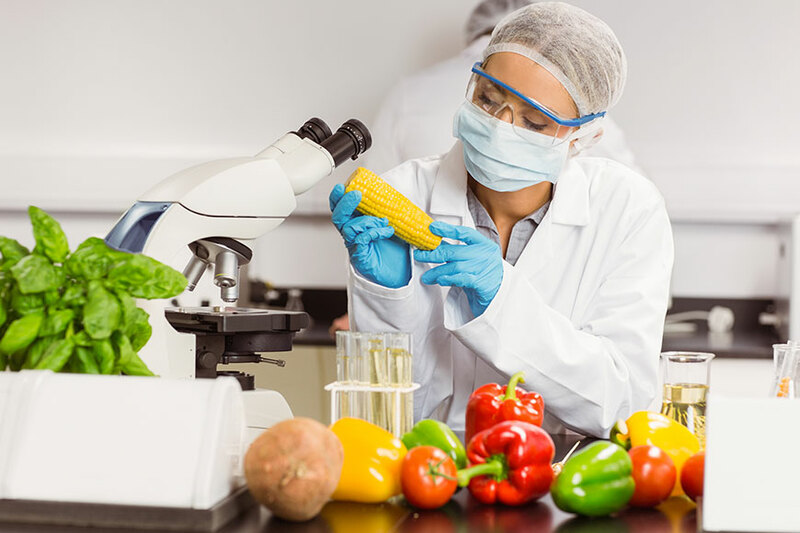 Observing the proper techniques and conditions for safe handling of food is essential in the ongoing battle to prevent or limit foodborne illnesses - some of which can, in rare cases, be fatal. 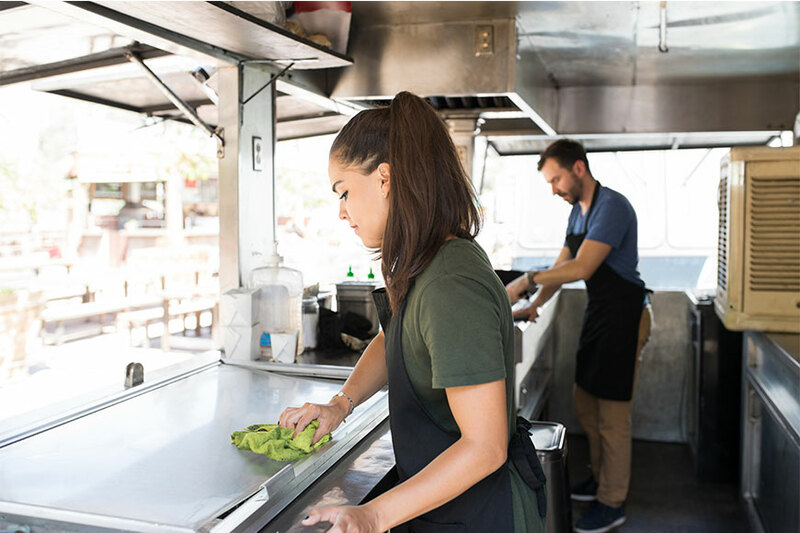 Food prepared using unhygienic methods, in suboptimal conditions or with a lack of attention to detail can quickly become unsafe for consumption, and can easily increase risks of foodborne illnesses among staff, guests or members of the general public. 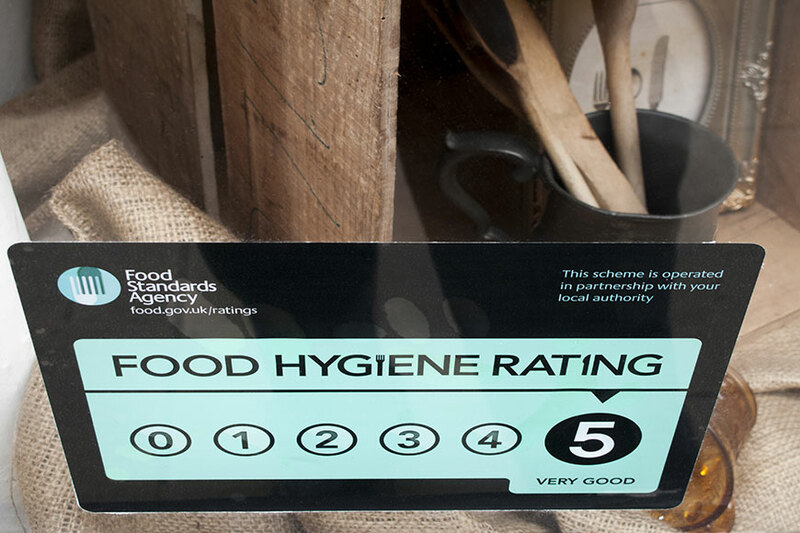 For any business or workplace involved in the supply, preparation or serving of food, good hygiene is vital to upholding a good industry reputation - as well as to the health of your staff, guests or customers. The importance of food hygiene and safety standards applies across all workplaces, regardless of whether you operate as a link in the wider food industry supply chain, or simply provide a cafeteria for staff at your company. In all hygiene and safety regulations relating to this area, the term ‘food’ is taken to mean any item sold or served for general consumption, including hot and cold drinks. Current EU rules regarding food hygiene cover all stages of the production, processing, distribution and placing on the market of food intended for human consumption. It's vital for companies to ensure all staff involved in workplace food supply, preparation or service environments have received appropriate food hygiene training. In 2016/17, the FSA and FSS were notified of and investigated 2,265 incidents. This is higher than in previous years, with 698 more incidents reported in 2016/17 than in 2013/14. Overall, the frequency of reported incidents has increased over the last nine years. For the above figures, ‘not determined/other’ refers largely to clandestine entrants to the UK hiding aboard food delivery vehicles, which is viewed as a potential contamination risk. 83% of such cases were attributed to clandestine entrants. Food hygiene responsibilities include various methods of hazard control relating to personal hygiene and proper food handling techniques (see section 3 of this guide). 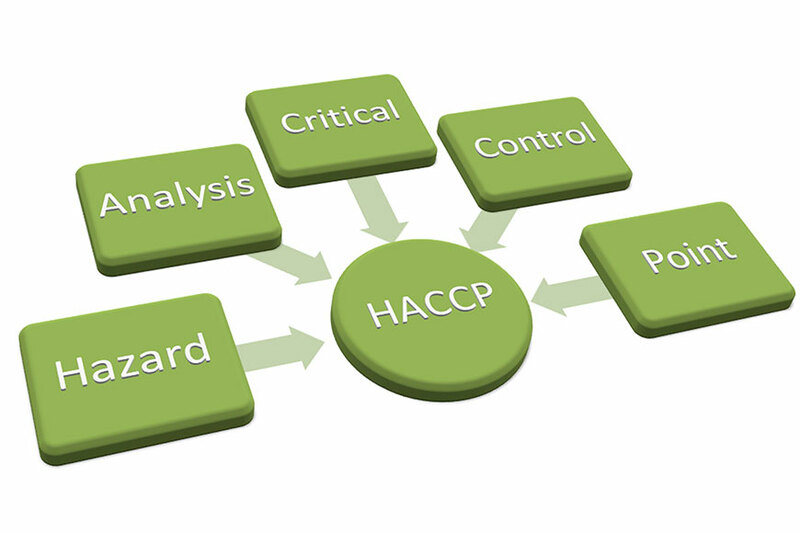 In addition, for most workplaces, they will also involve creating and sticking to a plan based on the Hazard Analysis and Critical Control Point - or HACCP - principles. 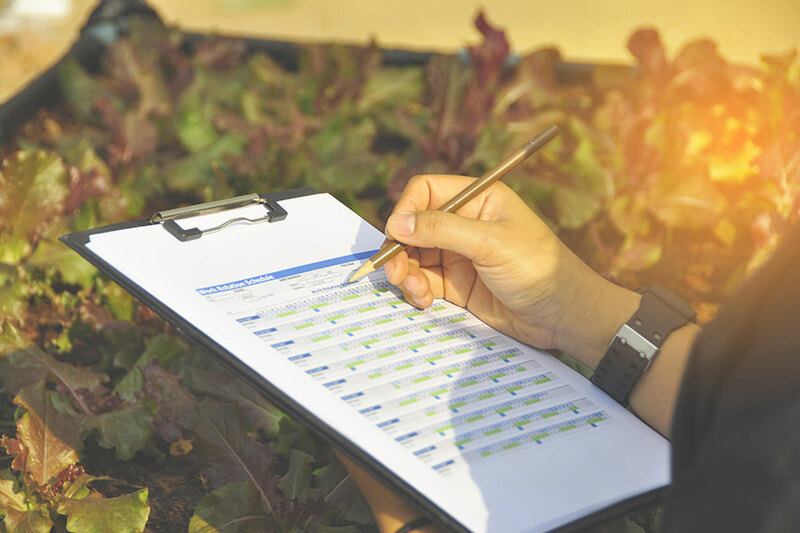 The FSA offers small UK businesses in the food industry (generally those with fewer than 50 employees) free access to the MyHACCP tool, which will guide you through the process of developing a food safety management system based on these principles. See section 4 of this guide for the MyHACCP tool and other handy resources. More than eight out of ten respondents (86%) reported they always washed their hands before starting to prepare or cook food. Three-quarters of respondents (75%) cited the use by date as the best indicator of whether food is safe to eat, this has increased since significantly Wave 1 (62%). 72% of respondents reported that the cleanliness and hygiene of a food service establishment was important to them. Overall, a third (30%) of respondents who ate out considered cleanliness the most important factor. 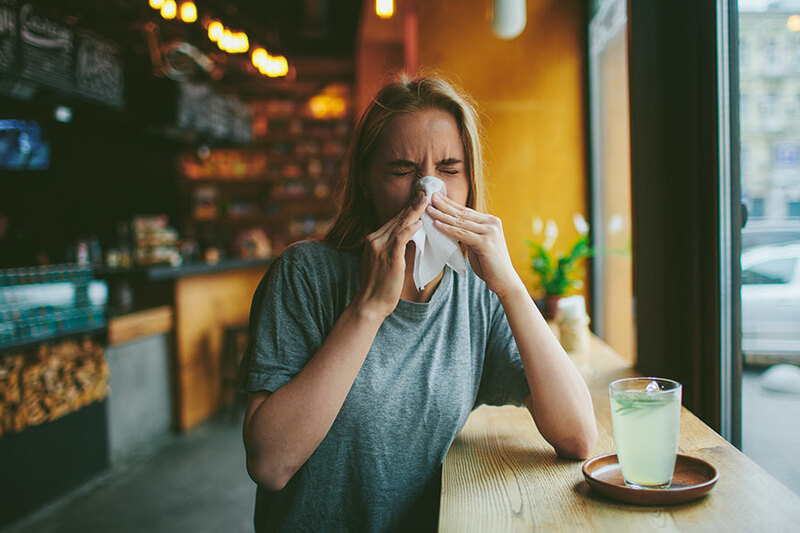 In total, 67% of respondents reported having eaten at a restaurant in the previous month; 55% had eaten takeaway food, and 41% had eaten in a cafe or coffee shop. Along with towels and cloths, hands are one of the primary vectors for contamination spread. 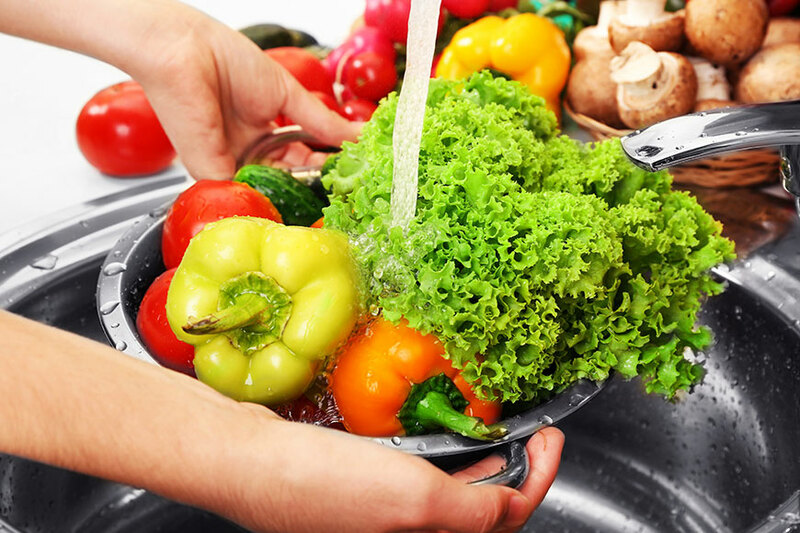 Washing is the simplest and most important way to stop harmful bacteria from spreading from hands to food. Correct handwashing is a crucial technique to learn in helping to prevent contamination - it’s about more than just getting them wet! Handwashing should always be done at a designated handwashing station, not in the same sinks used for either washing dishes or cleaning food. It’s a legal requirement for food service workplaces to provide dedicated handwashing stations. Hands should be rinsed thoroughly in moderately hot water before the tap is turned off using a disposable towel as a germ barrier. Hands should never be dried on a reusable towel or cloth, regardless of whether the same cloth is used for anything else, or on aprons/overalls. Always use an air dryer, or disposable paper/roller towels. It’s important that hands are dried thoroughly, as warmth and moisture combined will encourage rapid bacterial regrowth. Watches, bangles, rings and other jewellery should be removed before handwashing, and left off during all phases of food preparation and service, as they harbour bacteria that can easily be shed or transferred onto foodstuffs. You must tell the FSA if you think any food kept, sold or traded by your business is unsafe or has become unsafe. The FSA will tell you whether the food must be withdrawn and/or customers asked to return it. 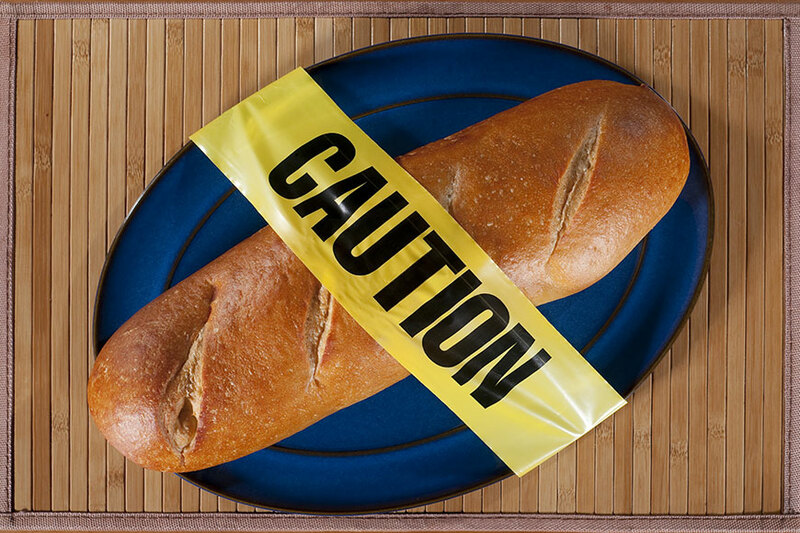 You can submit a food safety incident report to the FSA here. For all other incident-related contacts and queries, you can call the FSA Food Incidents Helpline on 020 7276 8448.